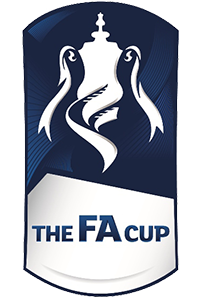 Feb. 6, 2018 (AMP) — FA Cup 2017-18 : Swansea defeated Notts County by a big score of 8-1 (halftime: 4-1), in the FA Cup fourth round on Tuesday night. Swansea dominated the first half thanks to goals from Abraham Tammy ('18, '45) and Dyer Nathan ('20, '30). Leading 4-1 at the break, Swansea players further widened their lead in the second period by scoring four times (Naughton Kyle '53, Routledge Wayne '57, Carroll Tom '65 and James Daniel '82). 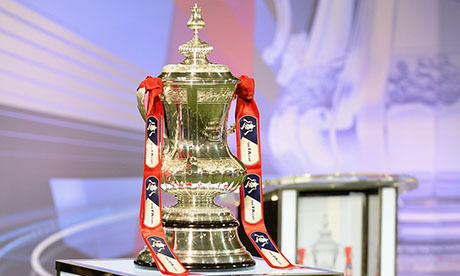 Swansea advance to the fifth round of the FA Cup. Notts is eliminated.